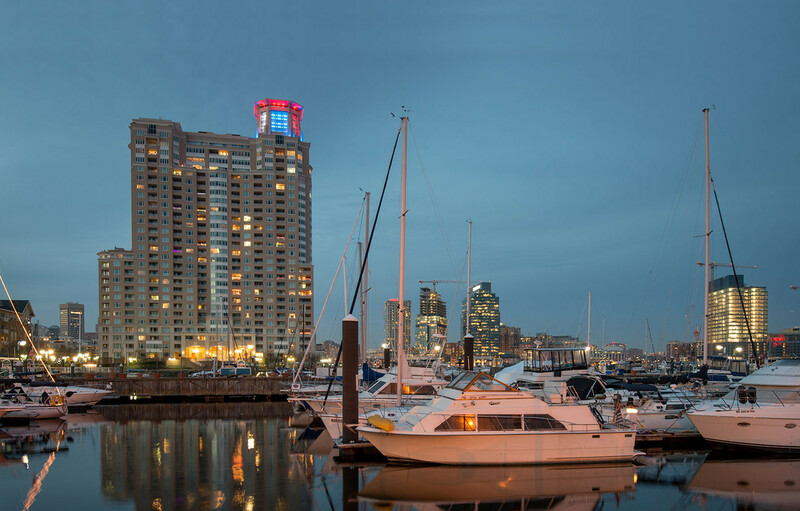 Positioned right on the water, The HarborView Towers offer residents sweeping views of Baltimore’s waterfront and city skyline. 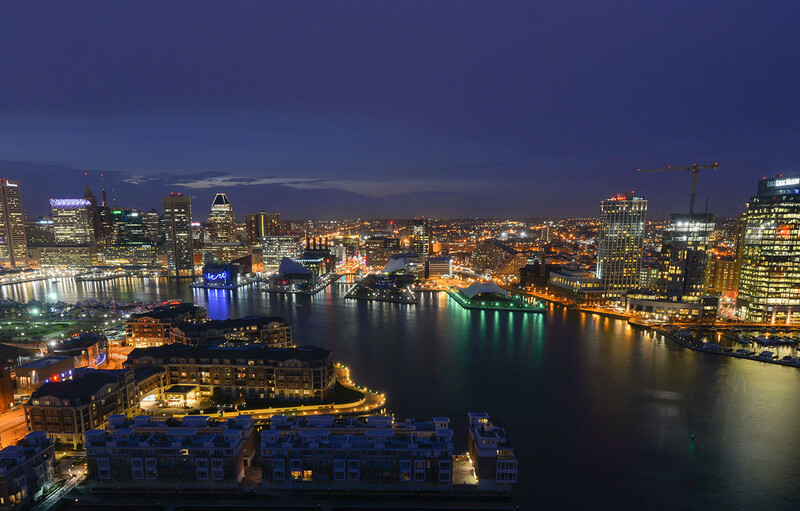 Located at 100 HarborView Drive, The HarborView Towers rise 30 stories above Baltimore’s Inner Harbor and offer all of the benefits of urban living with the best views of the city. 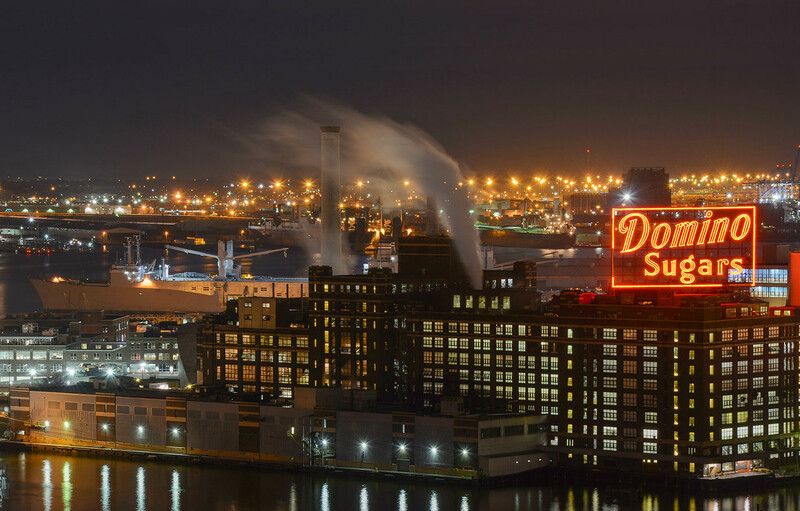 The HarborView Towers are part of the HarborView Community, a world-class neighborhood offering urban waterfront living on Baltimore’s Inner Harbor.